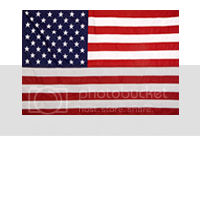 JB Plastics is committed to providing “Total Plastics Solutions” for our customers. Our goal is to manufacture superior products that meet or exceed our customer’s expectations for quality, service and cost effectiveness. To achieve superior product quality, we will continuously evaluate and improve our quality management system, manufacturing processes and human resource capabilities. We promote a company environment that embraces Creativity, Growth, and Participation. And we believe Continuous Education and Training are important for every member of our team. Many factors must be taken into consideration when starting a new project. While everyone appreciates the importance of cost, other factors such as product life, manufacturability, and aesthetic appearance should also be considered before determining a course of action. 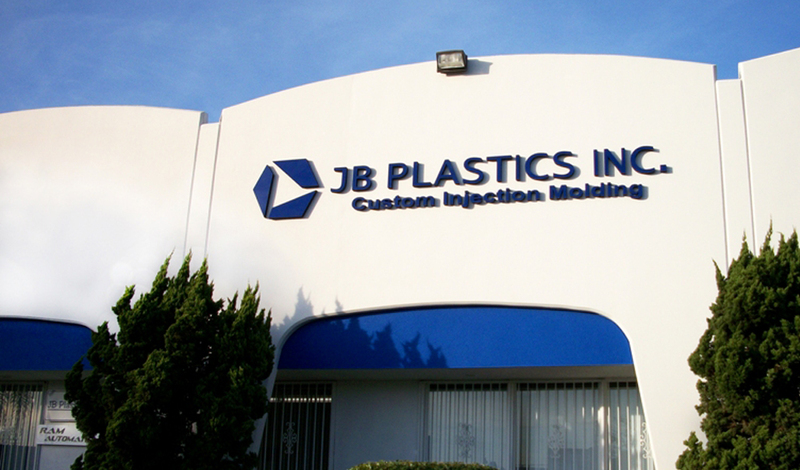 At JB Plastics, we use our many years of combined Mold Making and Molding Experience to offer solutions that satisfy your requirements.